This is a completely optional meet, no club affiliation required, on-site registration. We will not travel as a team or have a coach in attendance. Completely optional meet, no club affiliation is required, on-site registration. We will not travel as a team or have a coach at the meet. 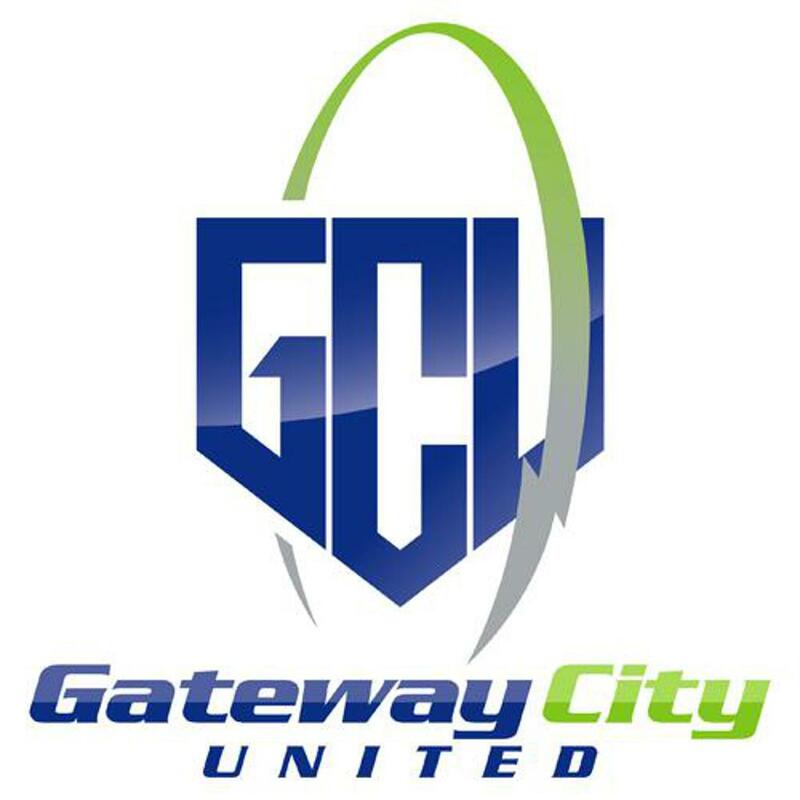 Interested in becoming a sponsor of Gateway City United Athletics Club? ©2019 Gateway City United Athletics Club / SportsEngine. All Rights Reserved.